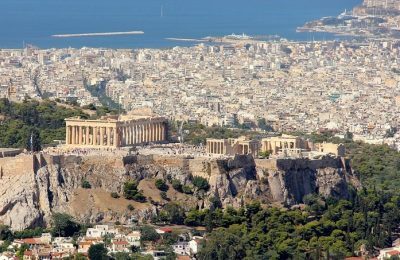 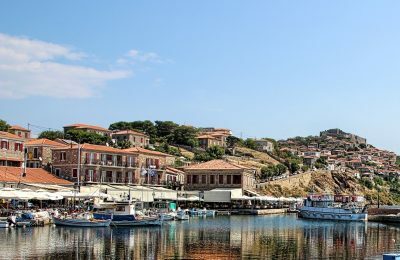 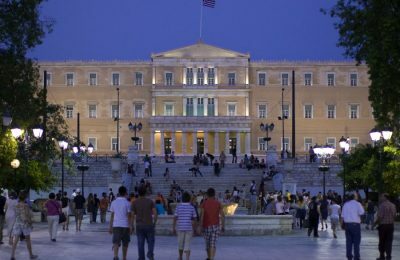 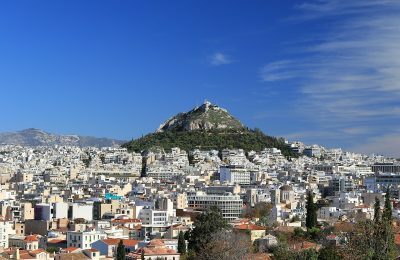 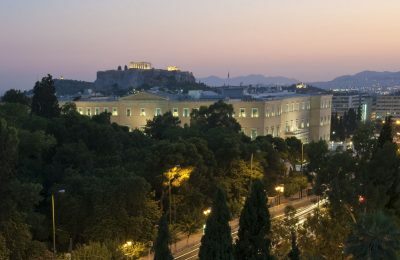 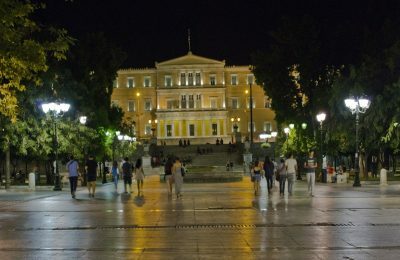 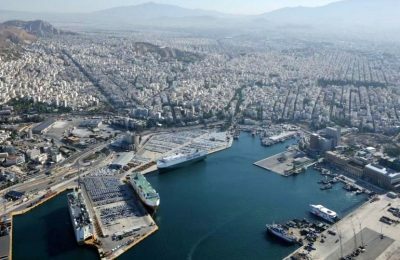 Athens is among the leading 15 maritime capitals and in the top two shipping centers of the world, according to the "Leading Maritime Capitals of the World" report for 2019. 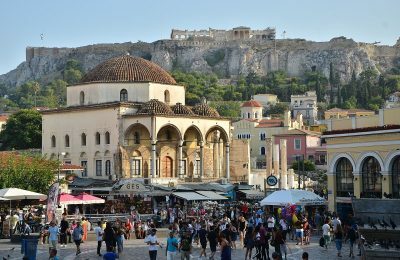 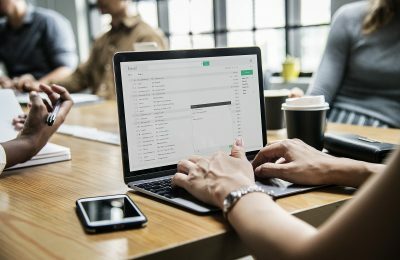 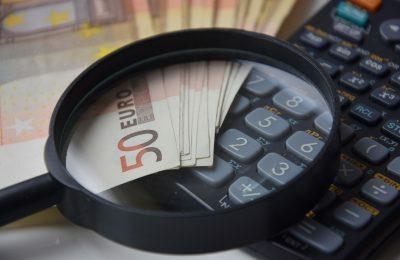 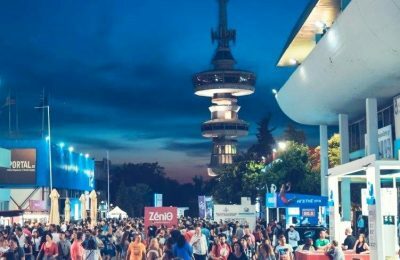 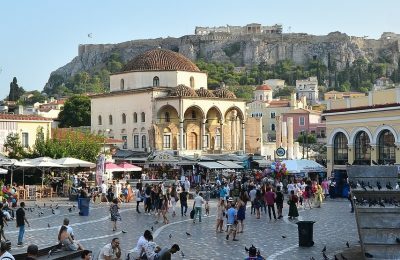 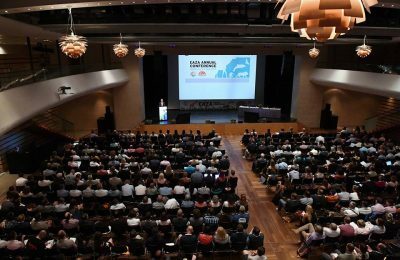 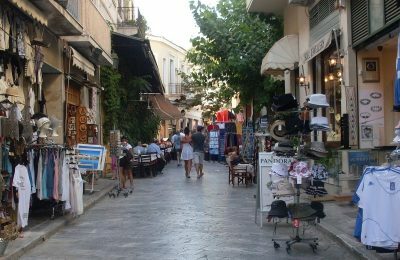 Greece is seventh among the top 10 European countries attracting the interest of investors seeking to tap into the hospitality market, according to Tranio. 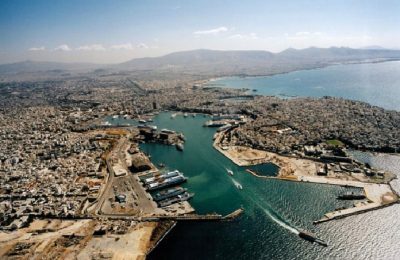 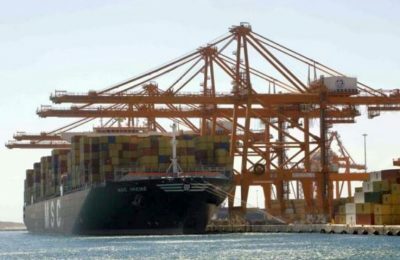 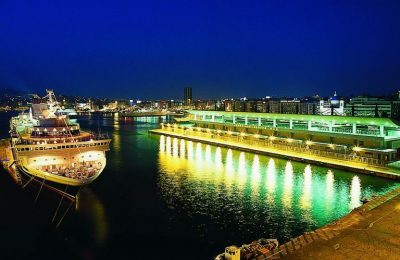 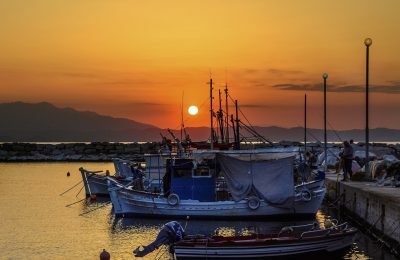 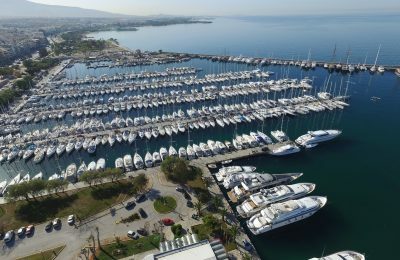 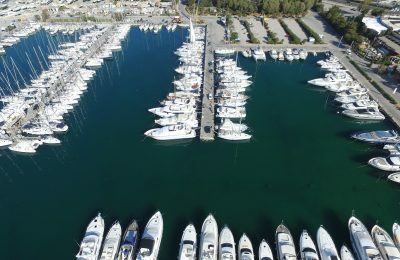 The Piraeus port master plan is delayed after reports that the Central Archaeological Council is to decide on designating part of the area a site of archaeological importance.